As violence in Cameroon continues, so does the stream of refugees into Nigeria. Most of these people cross the border into Nigeria’s Cross River State, where MSF now operates six mobile clinics. 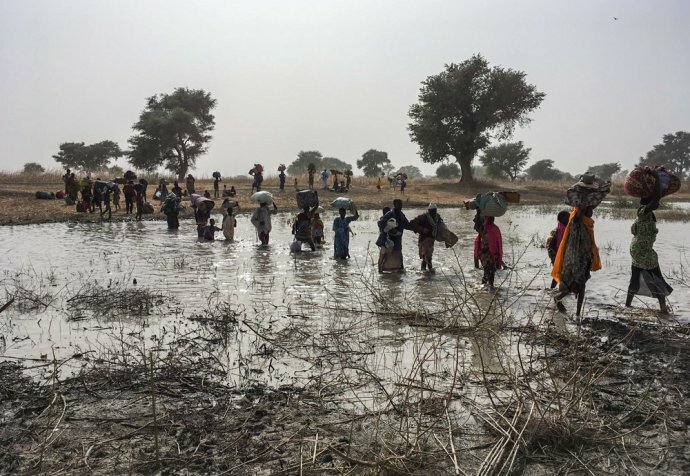 Title: Since 2016, over 30,000 refugees have fled violence in western parts of Cameroon and crossed into Nigeria. 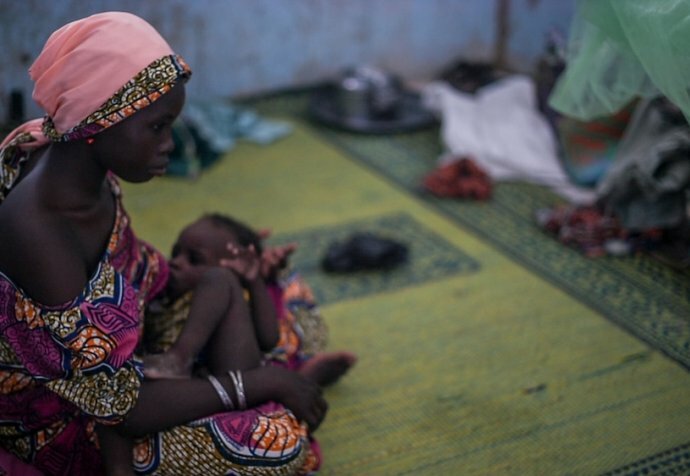 As violence in Cameroon continues, so does the stream of refugees into Nigeria. Most of these people cross the border into Nigeria’s Cross River State, where MSF now operates six mobile clinics. Dr Precious Mudama: We see cases of abandonment in which the father, the mother run away and the child is just left there, six-year-old child just there living with nobody. Although they all come from Cameroon, they don’t know her, she does not know them. She’s just forced to live with them. So you see so many children being vulnerable at the camps. Title: As refugee numbers increase and resources in host communities are stretched.